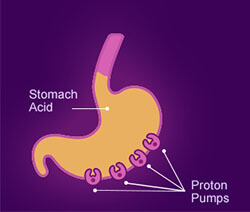 Stomach acid is responsible for breaking down food, but too much acid in the stomach can cause heartburn. 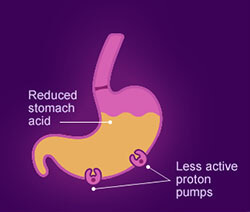 Omeprazole ODT is a PPI, or proton-pump inhibitor, which deactivates many of the pumps in the stomach that produce acid, reducing the chance of heartburn. 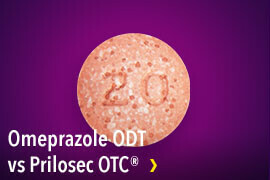 Omeprazole ODT can provide relief* from heartburn for up to 24 hours. 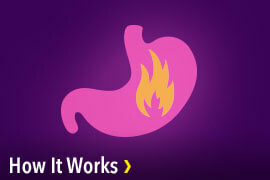 Because of its long-lasting protection, Omeprazole is for people who suffer from frequent heartburn. 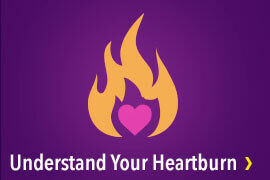 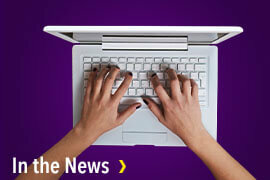 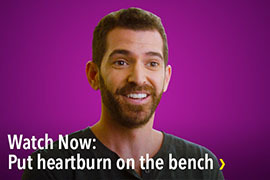 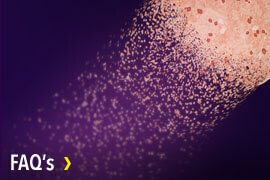 You may suffer from frequent heartburn if you experience symptoms two or more days a week. 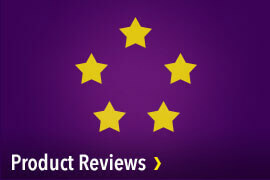 Omeprazole ODT is available over the counter and should be used as a 14-day course of treatment every four months. 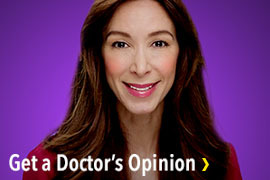 You should not take Omeprazole ODT for more than 14 days or repeat more often than every 4 months unless directed by your doctor. 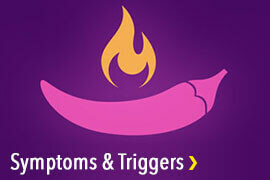 * May take 1-4 days for full effect, although some people get complete relief of symptoms within 24 hours.